Bidart main beach is very busy in summer, thanks to its two free parking nearby (north and south), which facilitate access to the beach, it is also one of the few beaches to offer disabled access. The spot is a sandy bottom with a few rocks at low tide. 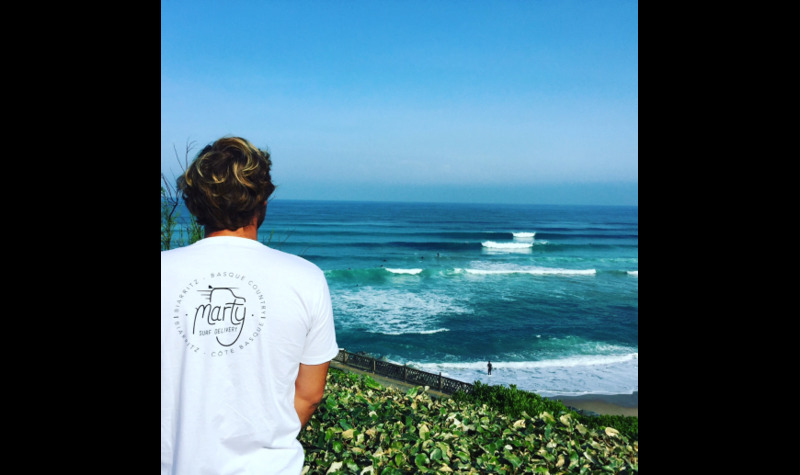 It operates mainly at mid-tide, for a swell ranging from 3 to 6 foot with an easterly or south easterly wind. 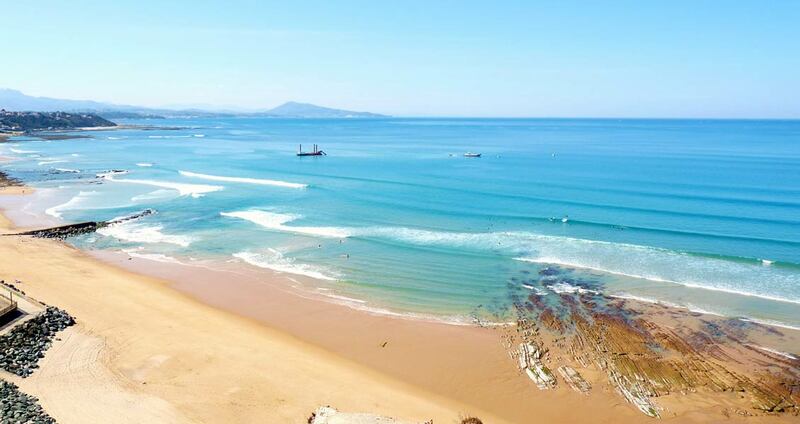 For beginners it is better to go around the low tide (3 hours before, 3 hours after). 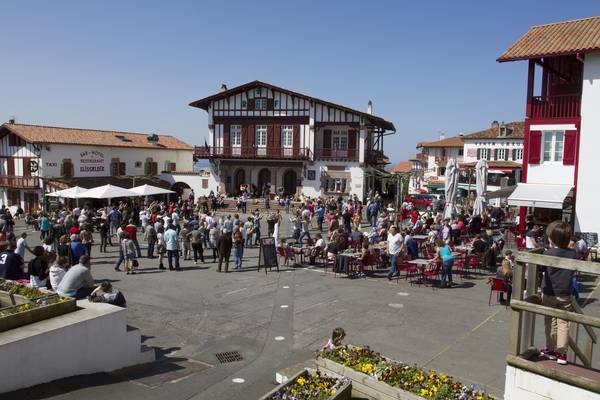 For lovers of local culture and food, you will find the small village of Bidart, authentic Basque village with its town hall, facing the fronton hotel and it busy square. You can taste the local food in the many restaurants around the square or for the more athletic you can try Basque pelota or Pala (trinquet Elissaldia), the local sports from the area.